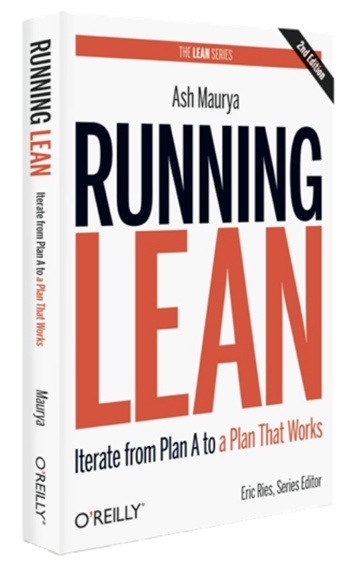 Ash Maurya is the author of the international bestseller “Running Lean: How to Iterate from Plan A to a plan that works” and the creator of the one-page business modeling tool “Lean Canvas”. Ash is praised for offering some of the best and most practical advice for entrepreneurs and intrapreneurs all over the world. Driven by the search for better and faster ways for building successful products, Ash has developed a systematic methodology for raising the odds of success built upon Lean Startup, Customer Development, and Bootstrapping techniques. Ash is also a leading business blogger and his posts and advice have been featured in Inc. Magazine, Forbes, and Fortune. He regularly hosts sold out workshops around the world and serves as a mentor to several accelerators including TechStars, MaRS, Capital Factory, and guest lecturers at several universities including MIT, Harvard, and UT Austin. Ash serves on the advisory board of a number of startups, and has consulted to new and established companies.